Ooooh, I like a scary story and this one looks pretty eerie. 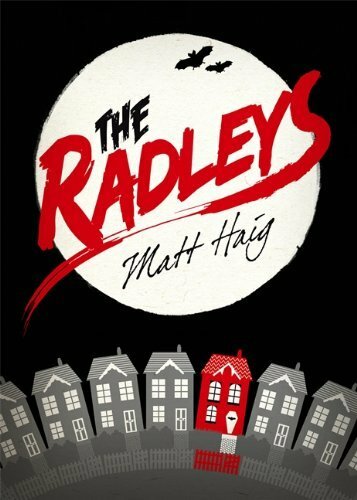 Walker Canongate have released a number of titles aimed at the crossover YA/Adult market. 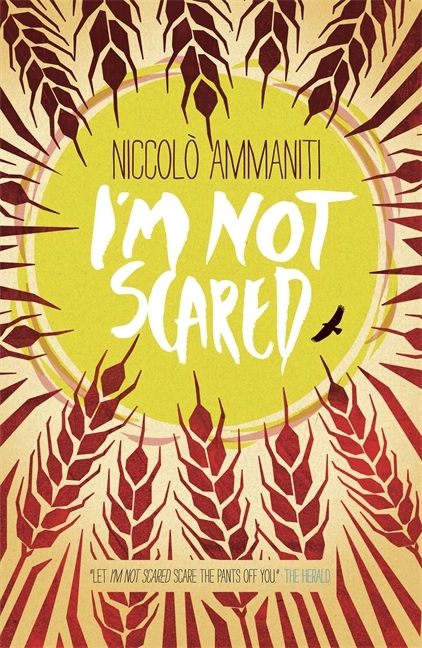 I'm Not Scared was initially an adult title but it looks like a classic chilling tale and I have no doubt that it should do well in YA. Can't wait for a dark, rainy night (tonight, then) to get stuck in! I don't normally pick up short story anthologies but am curious about this one. 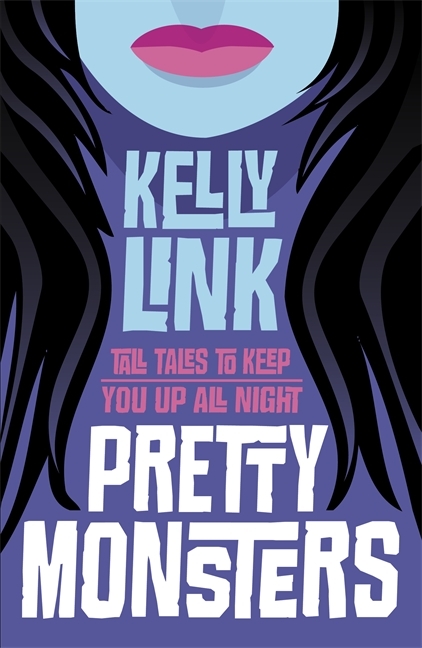 I have heard a lot of good stuff about Kelly Link (Holly Black is a big fan) and some of the tales in this look pretty excellent. Also - the new cover is pretty awesome, dontcha think? I had actually added this to my wish list fairly recently and was delighted to receive a copy through the post. 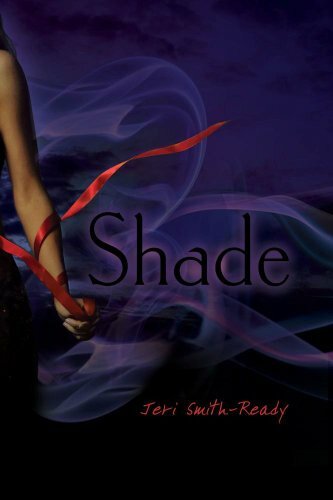 I have read it, loved it and reviewed it here. Pick up a copy if you are looking for a vampire family who don't sparkle. Again, a book that I've been interested in for a while. Looks part sci-fi, part dystopia and all good. Another lovely cover, as well. Have seen mixed reviews of it so am curious to see what I think. 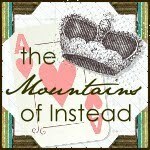 I was very excited about this after reading fabulous reviews all over the blogosphere. I've now read it and am still chewing over my thoughts because, while I liked the writing I had some issues with the story.... Controversial, eh? Review coming soon. I have wanted to read this for months and months. I had to be very self-controlled when it arrived and place it on my TBR pile rather than just jump in straight away. I think it looks like it may be made of win and have only heard good stuff about it. Woot woot! So there we have it - I have had a really good book week. I was particularly pleased to received copies for review as this has never happened before. 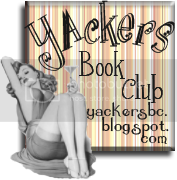 I don't blog to get books, but it is nice to get recognition and makes me think that I must have roughly the right idea! Hope you all had an equally interesting week, on blog and off! Happy reading! congrats on winning sea! I'm really wanting to read that one. Yay! Congratulations on the review copies, you deserve them. :D The Adoration of Jenna Fox is one of my absolute favourites. I'm Not Scared sounds pretty intriguing too - I hadn't heard of that one before. I'll look forward to hearing what you think of it. fantastic books this week! 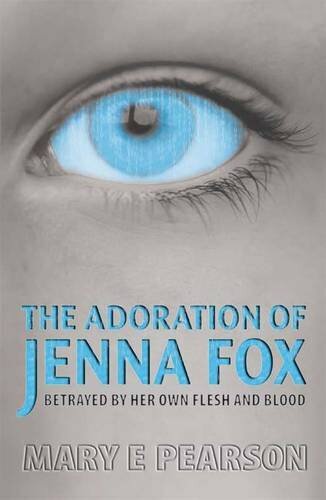 that is a very interesting cover of Jenna Fox. that is one of my all time favorites. I hope you enjoy them all. happy reading! I enjoyed Jenna Fox and hope you do too. Happy Reading! Here’s mine if you wanna check it out. Looks like a great batch! Hope you have a great week.